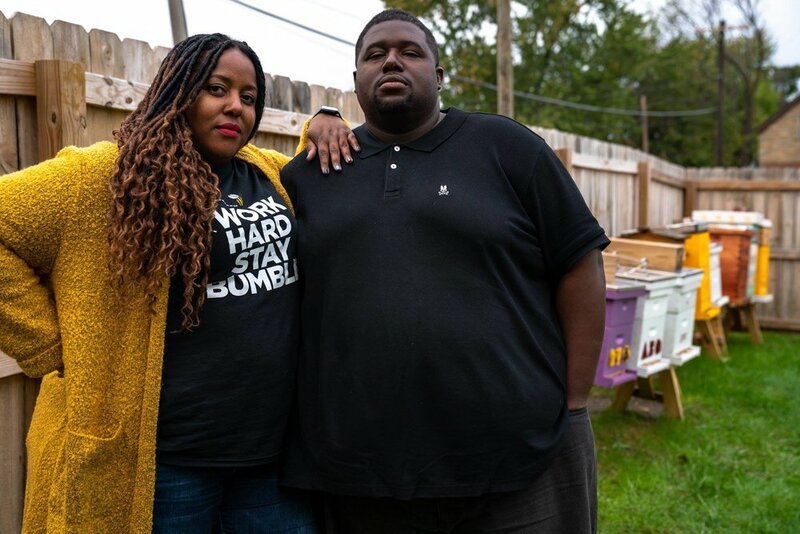 In East Detroit, Tim Paule and Nicole Lindsey are transforming their community one hive at a time. 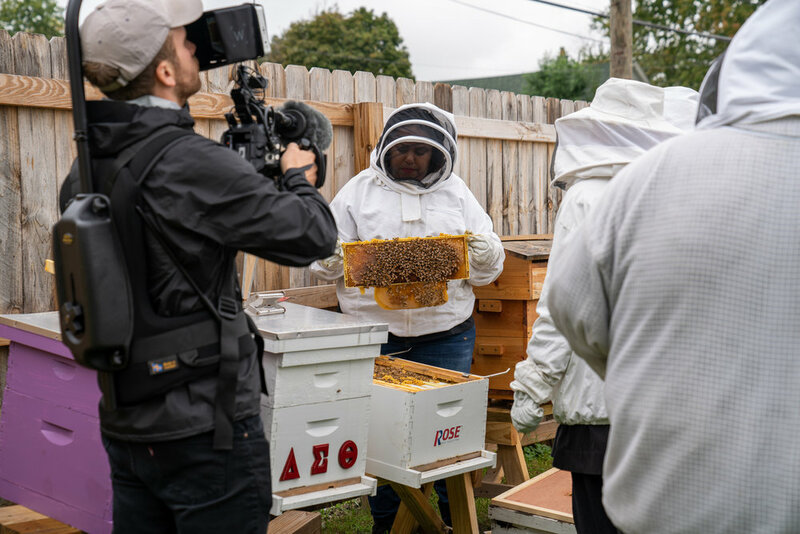 By working to convert an estimated 90,000 vacant housing lots in their city into urban bee farms, Tim and Nicole are bringing life back to their community. 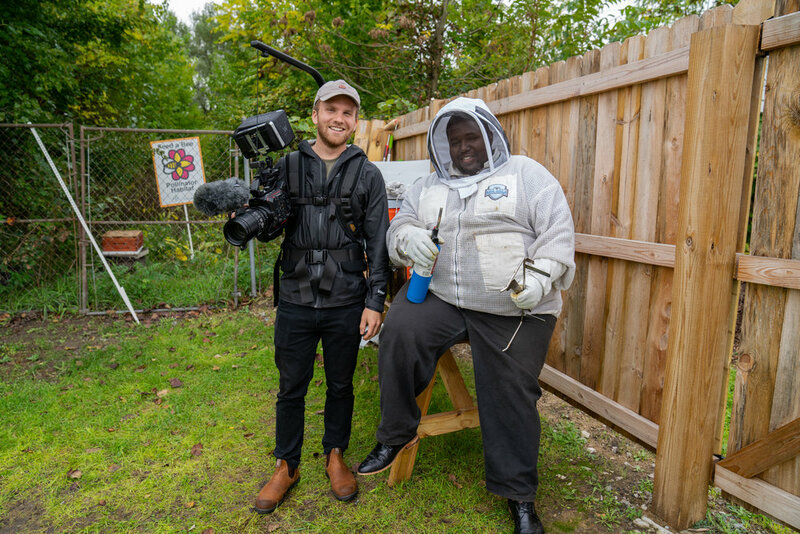 Detroit Hives is a short documentary about an urban bee farm in East Detroit run by Tim Paule and Nicole Lindsey, a young couple working to bring diversity to the field of beekeeping and create opportunities for young Detroit natives to overcome adversity. Detroit ranks fourth in the United States for the most vacant housing lots with well over 90,000 empty lots to date. In an effort to address this issue, Detroit Hives has been purchasing vacant lots and converting them into buzzing bee farms. 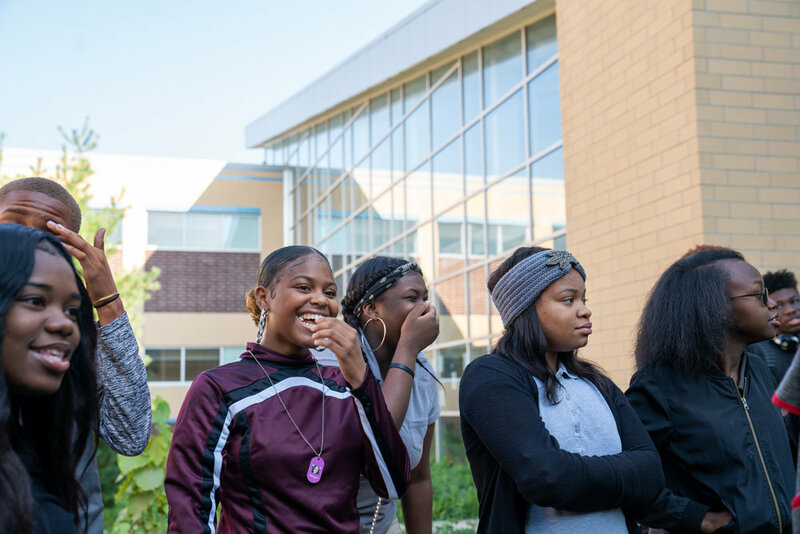 Detroit Hives explores the importance of bringing diversity to beekeeping and rebuilding inner-city communities one hive at a time.